Rige Music Stage at R.I.L. 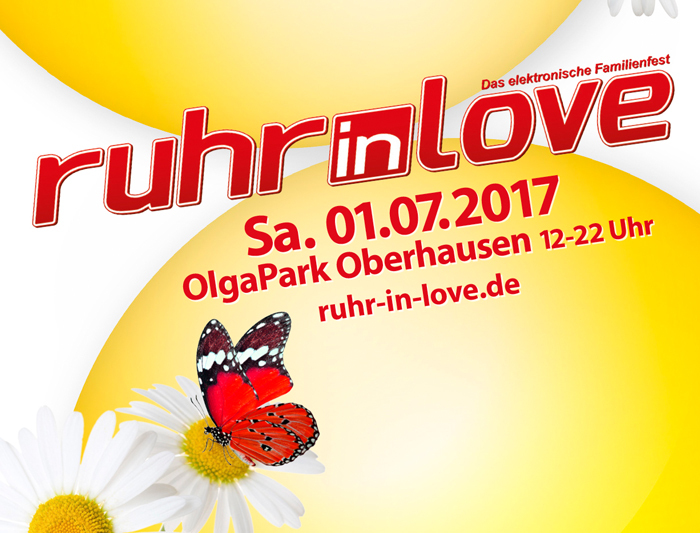 Saturday july 1st Rige music will host for the 5th time an area at Ruhr-in-Love Oberhausen (Germany). Megarave Rec., This Is Terror Rec. Offensive Rec., Uptempo Is The Tempo Rec.,Peacock Rec. and Disobey Rec will be represted by Rotterdam Terror Corps (live), SRB, Sjammienators, The Demon Dwarf, Estasia, Sefa, Distortion & MC, The Wishmaster, Madnezz, Radiate, Unleashed Fury, Exhilirate, Cardan, Unproven, Mindspitter, Sequencer, Dissoactive and Suicide Rage!